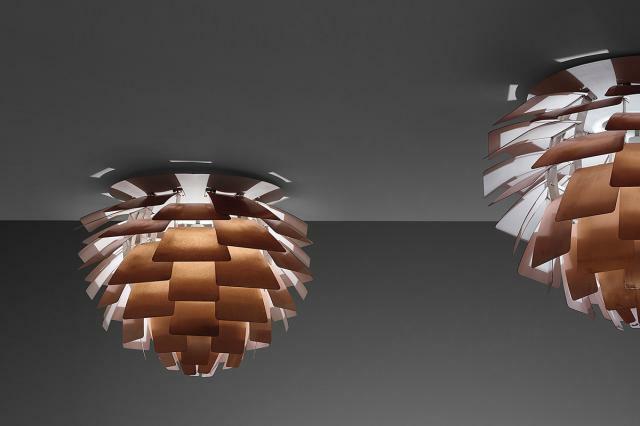 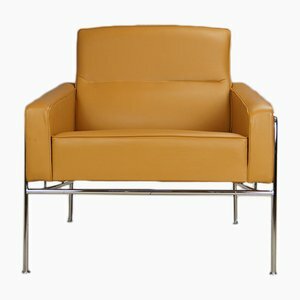 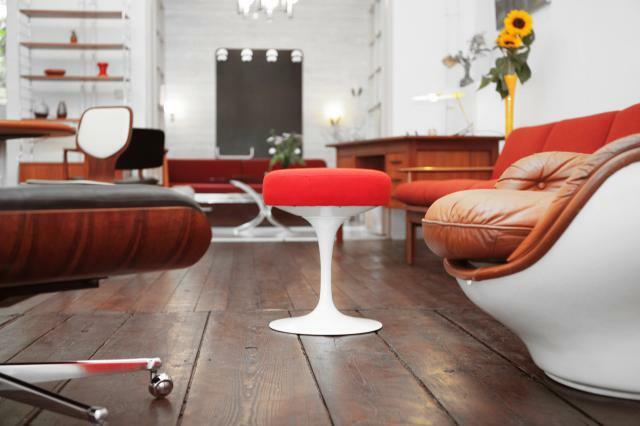 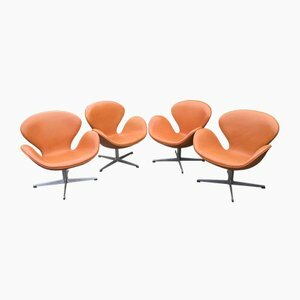 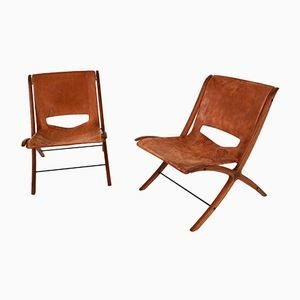 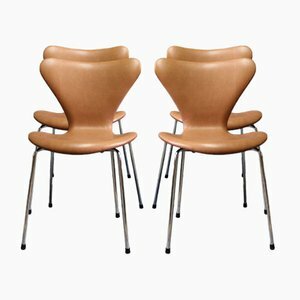 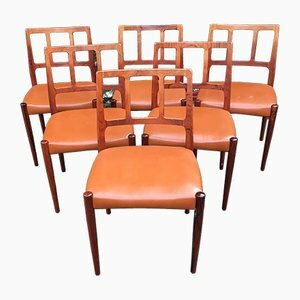 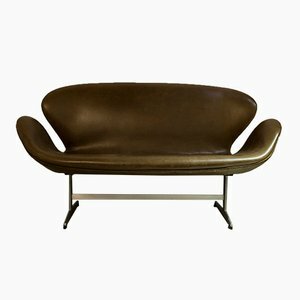 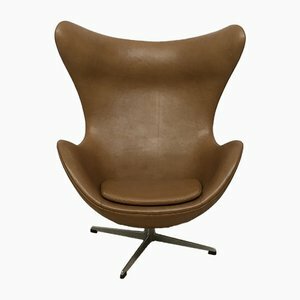 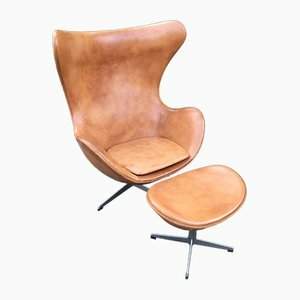 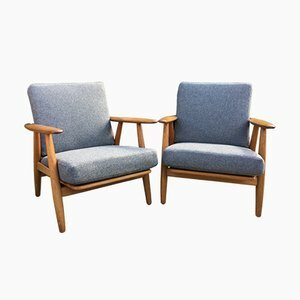 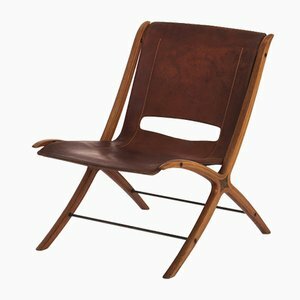 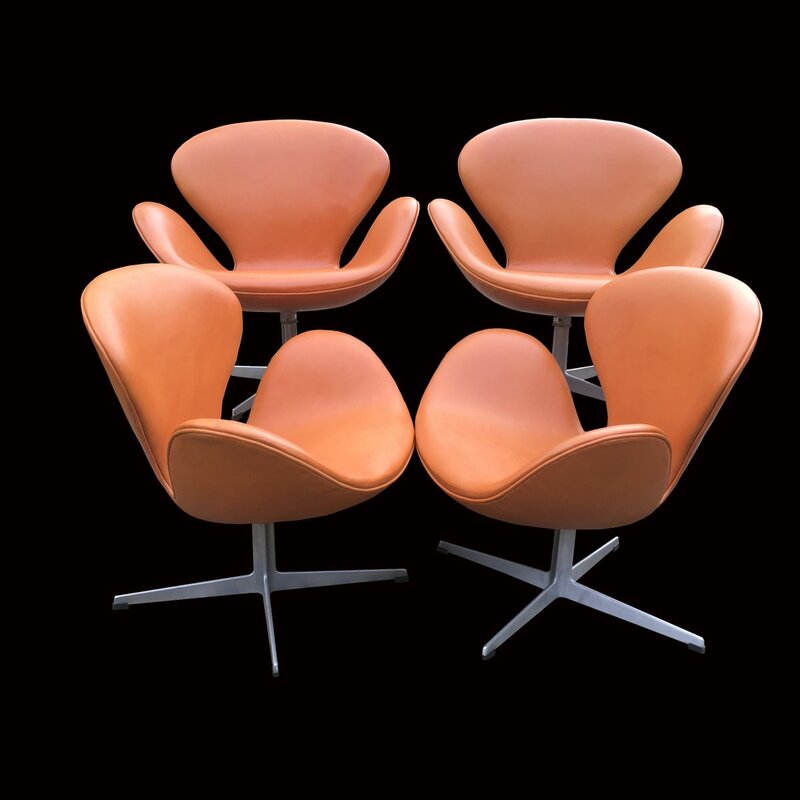 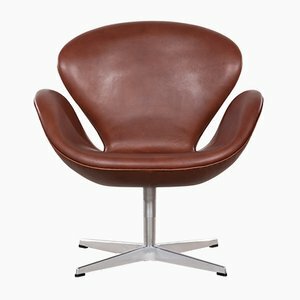 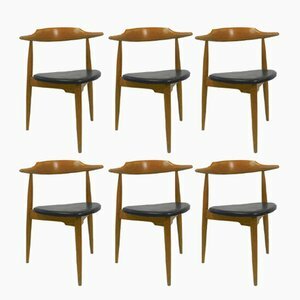 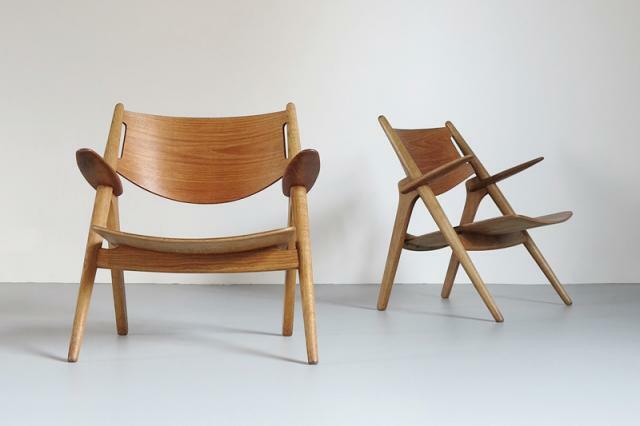 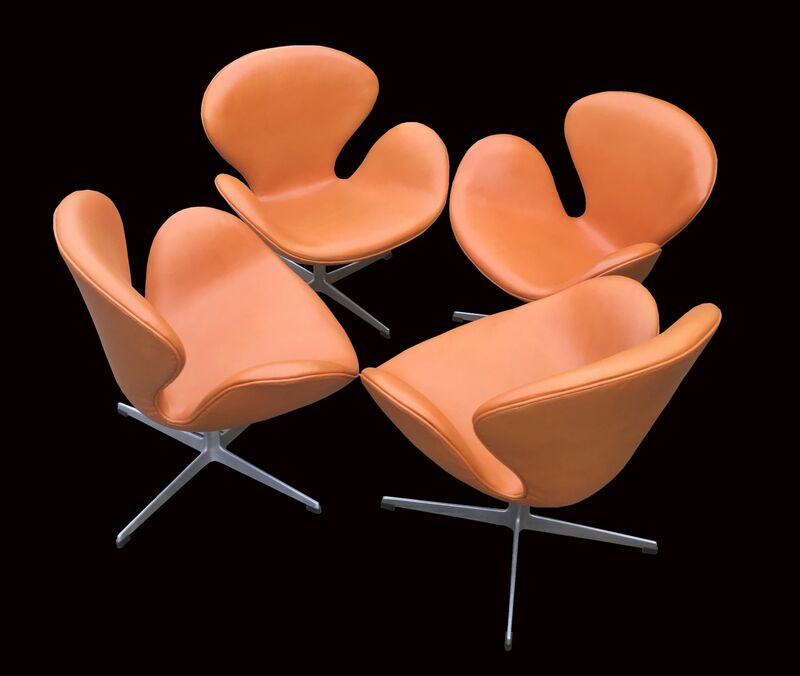 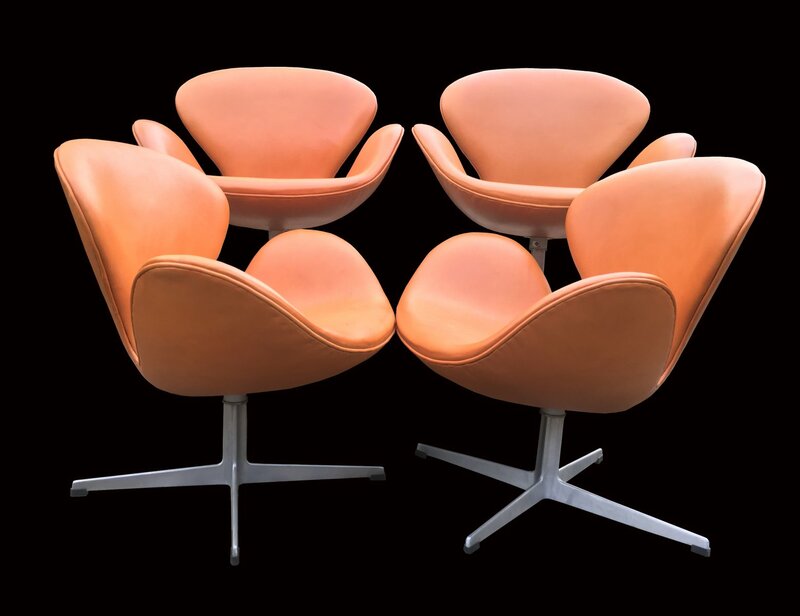 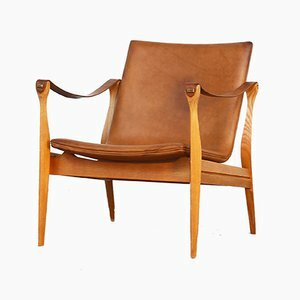 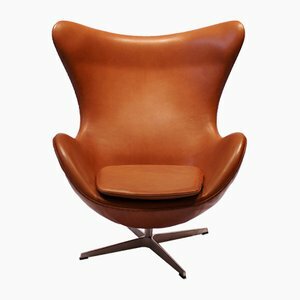 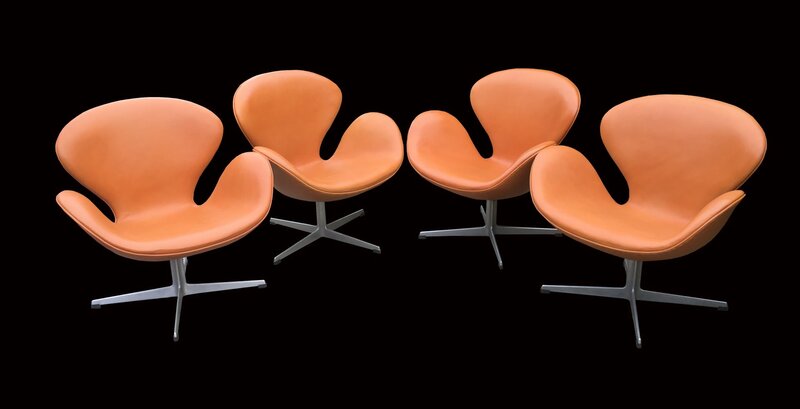 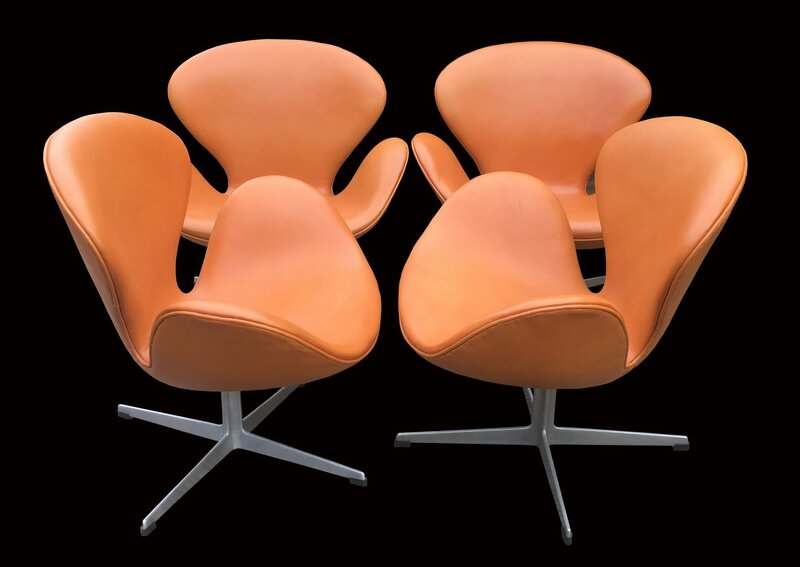 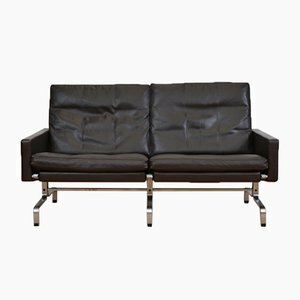 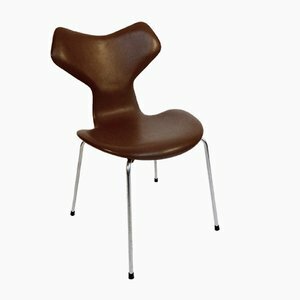 These cognac leather swan chairs were originally designed for the Radisson SAS Hotel in Copenhagen C1956. 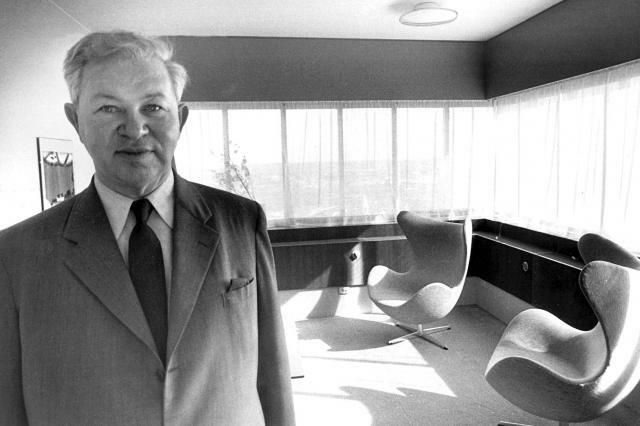 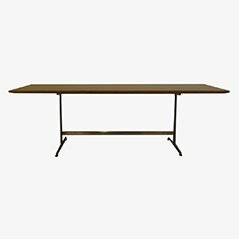 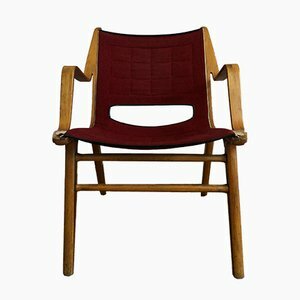 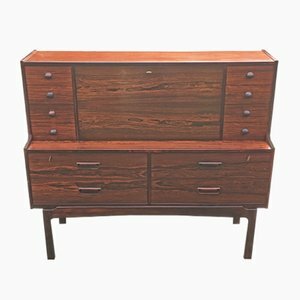 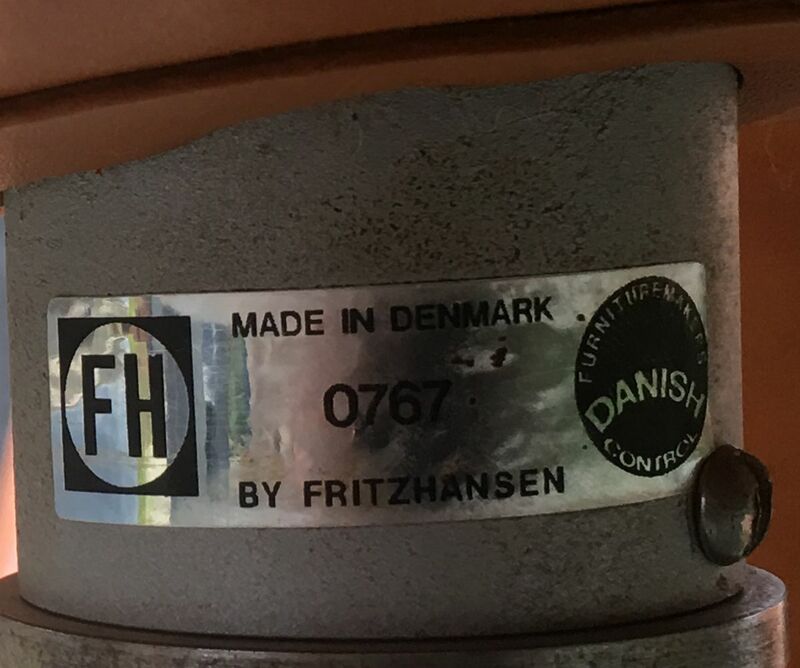 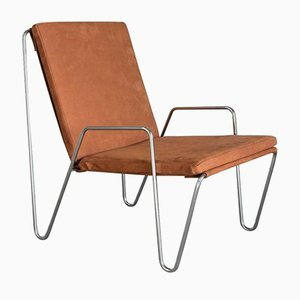 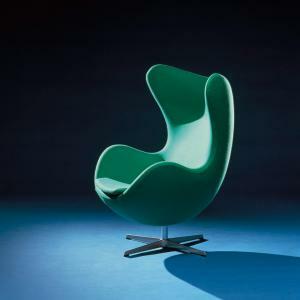 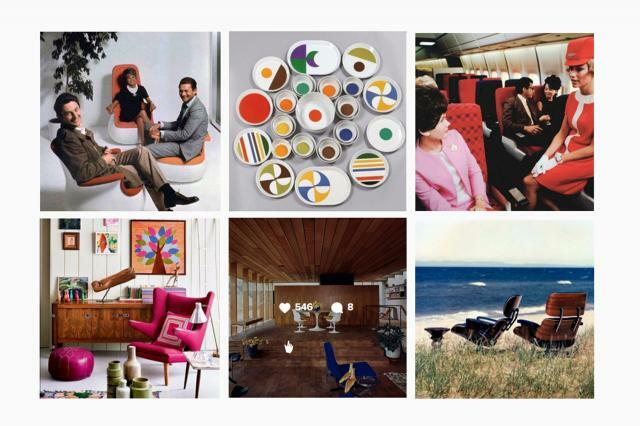 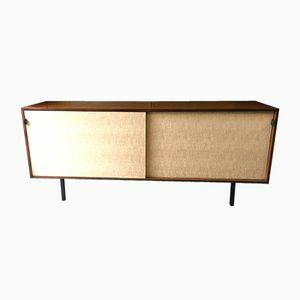 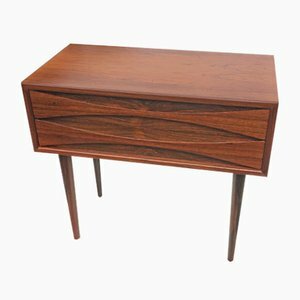 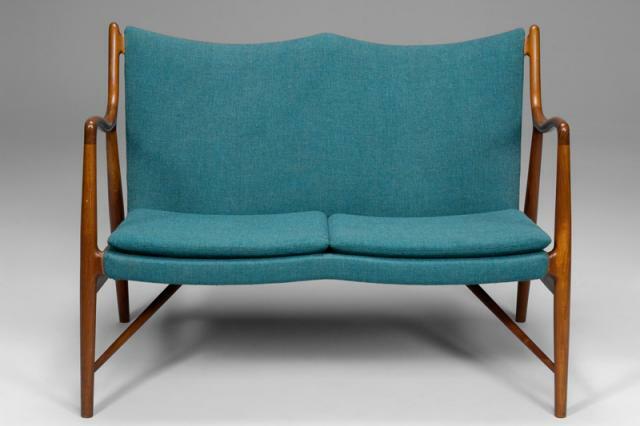 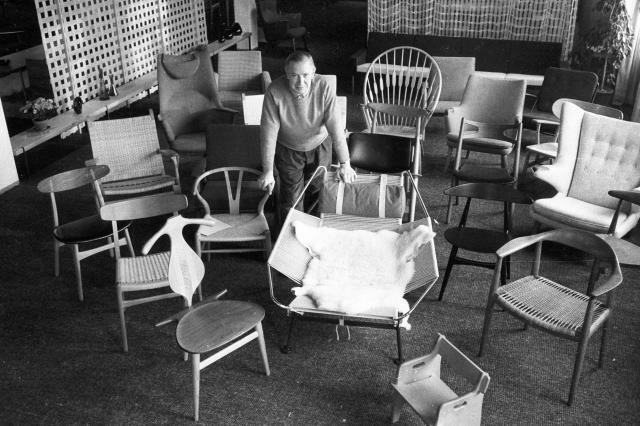 They proved so popular that they were consequently put into production by Fritz Hansen C1958. 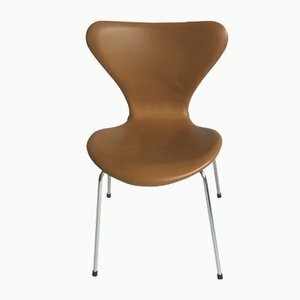 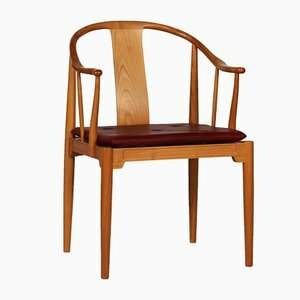 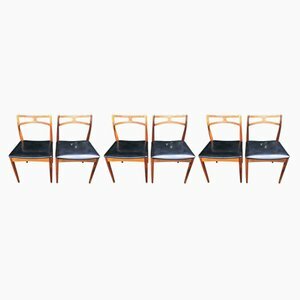 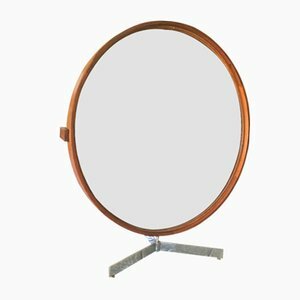 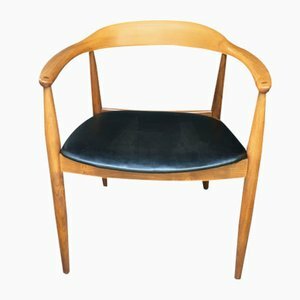 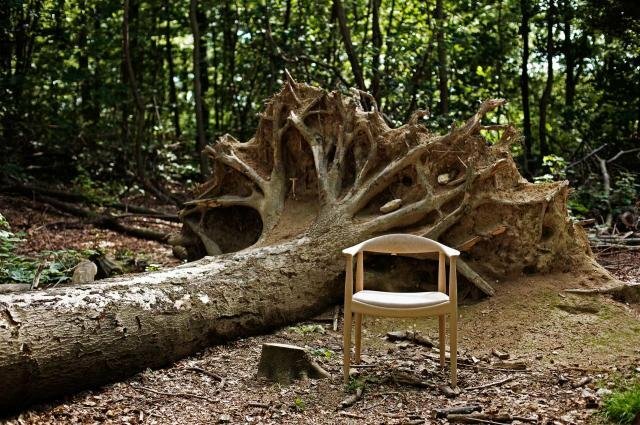 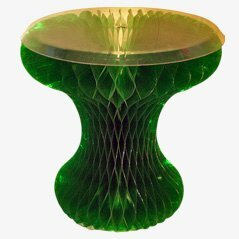 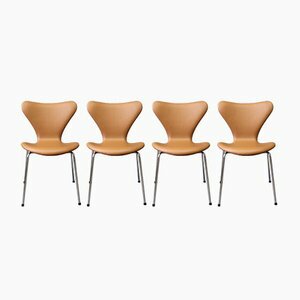 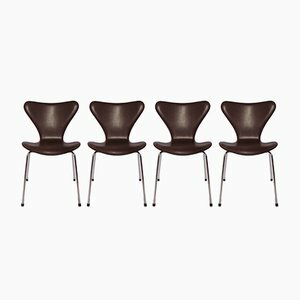 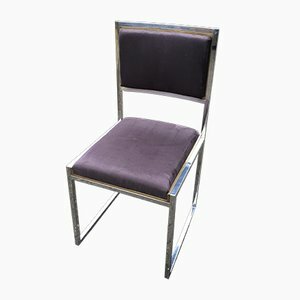 The newer versions of these chairs can be distinguished by the circular section chrome stem, whereas these have the curved and rounded side section, all cast in one piece with the four splay legs. 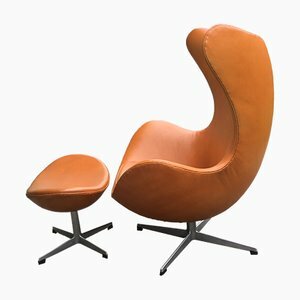 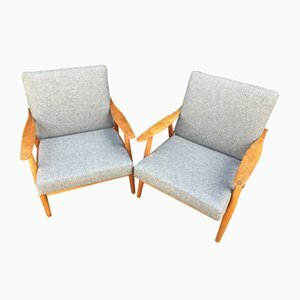 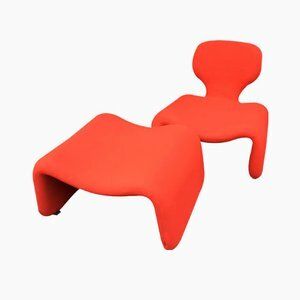 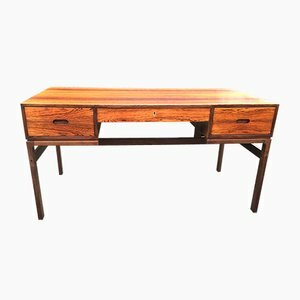 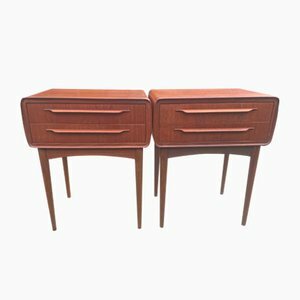 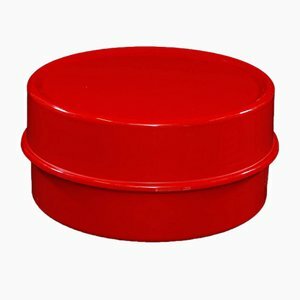 They are swivel chairs, and are not easy to find as a set.